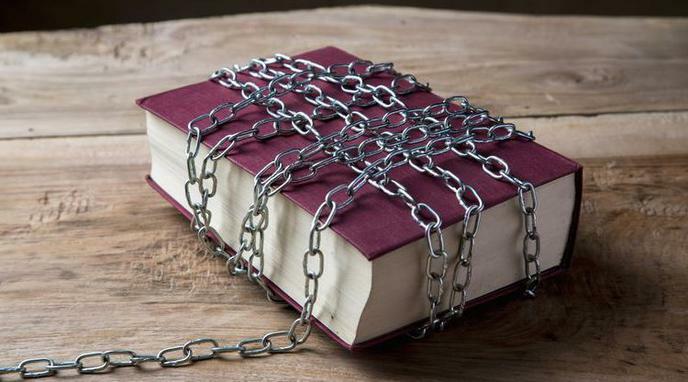 Book banning limits free speech. Your thoughts and opinions are informed by your knowledge, removing any particular book or media limits the amount of general knowledge you can have and therefore limits your thoughts and freedom thereof. Removing books from schools and libraries does not mean the public is totally unable to access them.